Since 1950 style, passion and innovation have been combined with art, architecture and design. As a result, a wide range of solutions celebrates Made in Italy excellence where attention to bioconstruction and nature, to raw materials and their processing techniques emerged. 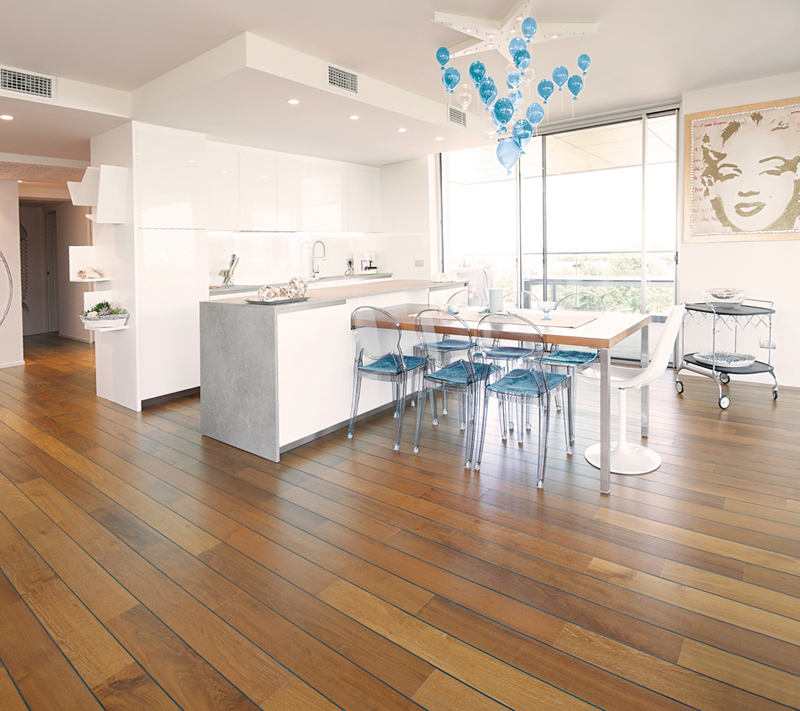 Each square meter of wooden floor is conceived and produced in our factories, in the province of Treviso. 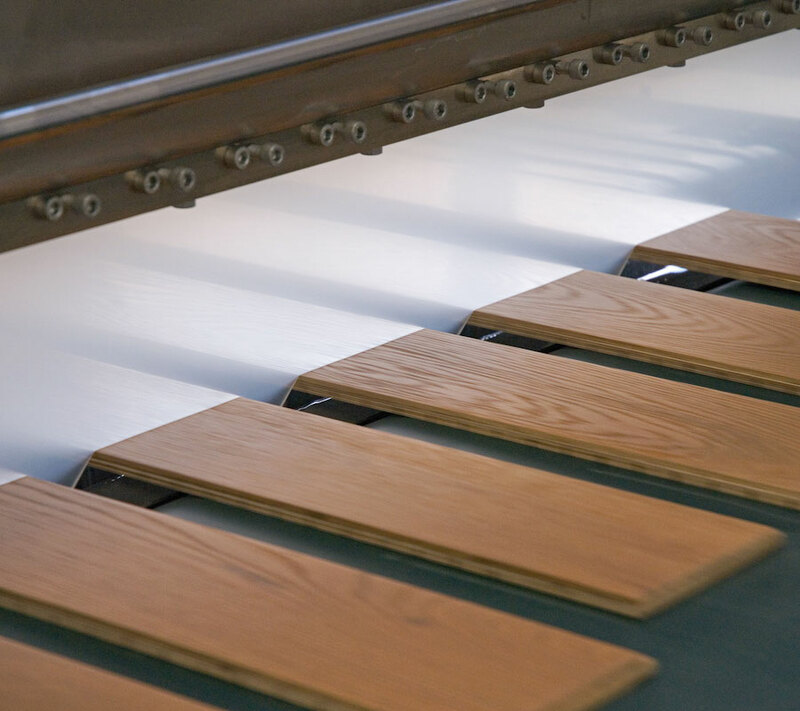 Every Garbelotto’s wooden floor is certified 100% Made in Italy. We have always paid attention to environment protection and enhancement, in order to guarantee a totally eco-friendly product. Over the years our company has expanded, becoming a point of reference in the wooden floor production all over the world. Continuous technological research characterizes our philosophy, which has created products that have been recognized internationally, as true diamond tips of our production. For instance The insertion, in our parquet, of other noble and valuable materials, such as the Murrine, has produced excellent products recognized on the international market, as our lastest great innovation, the Clip Up System®, the revolutionary installing system. Our attention to the many demands of the market has allowed us to confirm year after year as a state-of-the-art reality and always sensitive to the requests of the end customer, thus creating totally biocompatible and environmentally sustainable products. An example of this is the full cycle water painting, which we first introduced in Italy in 2007. Our innovative trend has also been recognized by the organizers of the Domotex Hannover, one of the most important international trade fairs, which for three consecutive years has selected our products, recognizing them as the most innovative at the event. Hi-Tech PVC Joint in 2015, Modular Herringbone in 2016 and Clip Up System in 2017 have been awarded recognition in the Innovations@Domotex section.